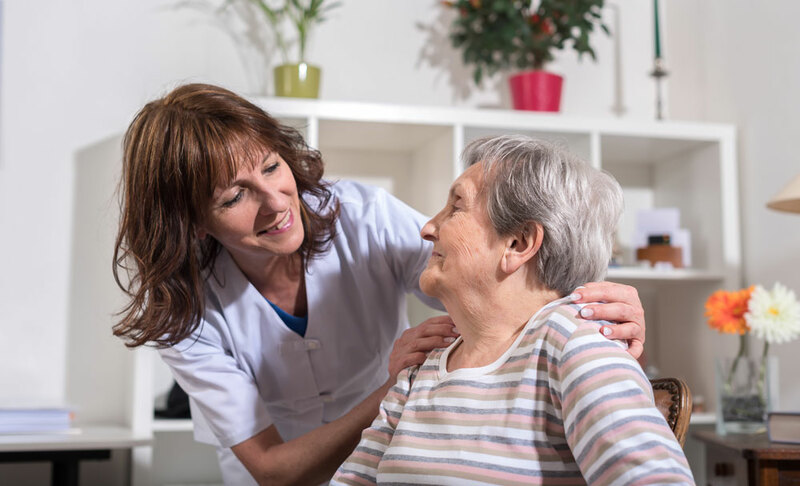 Over 10+ years in Kansas City, we have proudly served over 3,000 local seniors with the highest quality, non-medical home care. Our caregivers and staff are totally dedicated to meeting each client and familes need for the highest quality, most affordable care. Our Caregivers are at the heart of our mission. 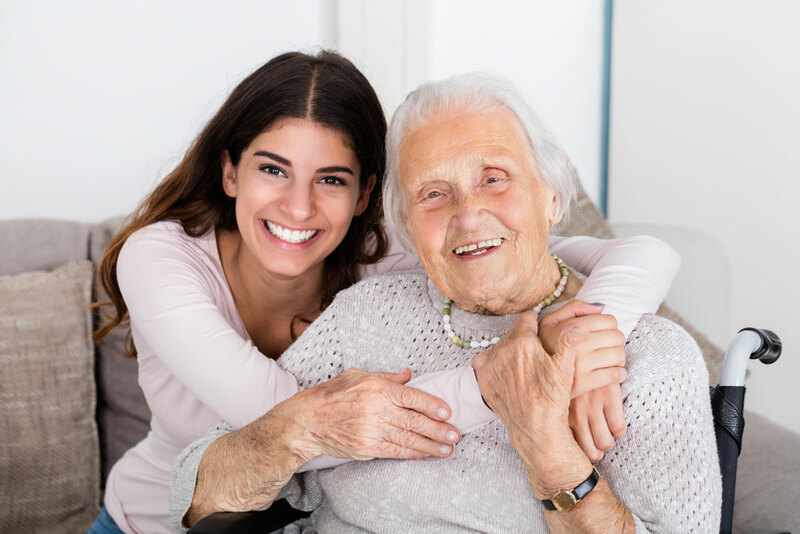 All our Caregivers have experience working with seniors. Many have 5-10+ years of experience. Our average age is 51 to better relate to seniors. Have the heart of a caregiver? Come work for us! Our Customized Care Plan allows you to design a specific plan to meet your specific care needs, timing and budget. 10+years in business, 3,000 clients & A+ rating with BBB. Average Caregiver is 50 years old with over 5 years experience. Join the Senior Resource Newsletter! Monthly tips, resources, and information on aging. We never sell your information and opt-out at any time.